"Don't think I can't see you back there!" "The cat Bastet sat perched on the rim of the tub, watching me through slitted golden eyes. She was fascinated by baths. I suppose total immersion in water must have seemed to her a peculiar method of cleansing oneself." I am here with one of two shaker cards I made recently. These were the first ones I ever tried.....and they work!! :) Well, mostly. Is it normal for some of the sequins to sometimes hang up a bit on the upper areas? I stenciled the background with my favorite of the selections from an Artistcellar set I won called Tam's Whimsy series. (THANKS, Artistcellar!!!) LOVE these dangling hearts and stars!!! I dabbed on Versamark and heat embossed in silver on the DCWV purple cardstock. I had wanted to make a shaker for a long time, but didn't think I had a way to make those circle cuts. Then I realized I could use my Sizzix Circles, Scallop set of dies!! Hooray!! I chose and cut the size of window I wanted from the set of circle dies. Then I chose the next size larger die to cut the outside of the ring.....and the next size smaller die for the inner part of the ring. So the ring is actually cut from dies that are two sizes apart. That way the intermediate diameter of my acetate would easily fit behind the ring for the window, without sticking out. I made the ring in one pass with my Big Shot by lining up the two dies at the same time. Then I heat-embossed my DCWV cardstock ring with the same stencil, again using silver, and lined it up with my background to know where to place it. I should have planned this a little better, but I didn't. Ha!! The placement of the window in this was by chance, but I LOVE where it landed. I would suggest using a bit more planning if a certain place is near and dear to your heart.....like it actually landing ON your card and not hanging off, so the sequins fall out! :) Thing is that I hadn't originally planned on lining up the ring design with the background. But when I was placing it, I discovered how nice it looked to have that continuity.....so, voila! I used a combination of sequins from my stash, including some pale pink stars along with the other black, deep pink, and silver ones. 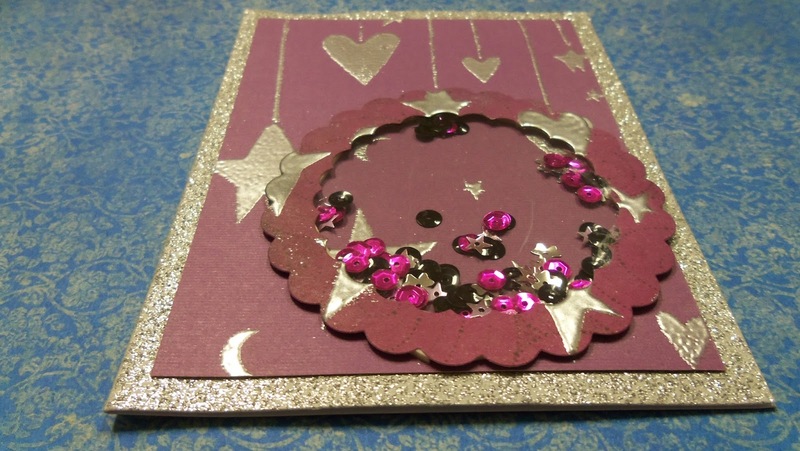 I put the sequins on the card in a pile in the center of the shaker area. I used Beacon 3-in-1 to glue my window to the ring. Then I put 3-D foam all around the ring, peeled off the backing, and carefully pressed it into the correct spot to line up the design. It worked!! I shaked and shaked and shaked it with delight! This is an important part of the process!!! Ha. 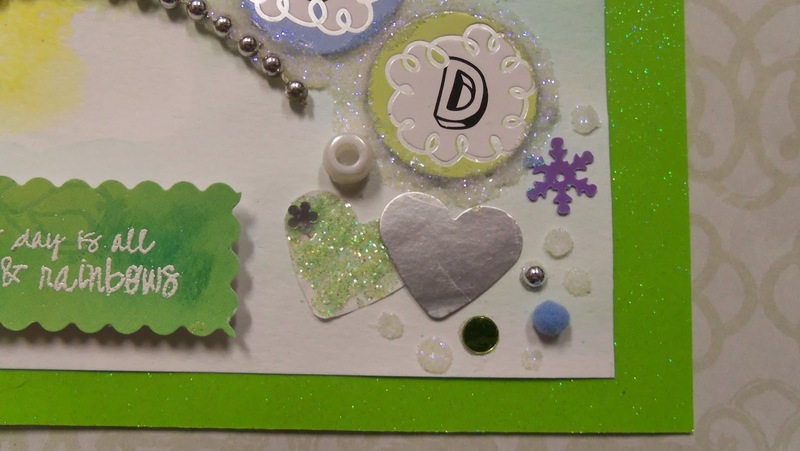 :) All of it went onto a premade DCWV glitter card base. 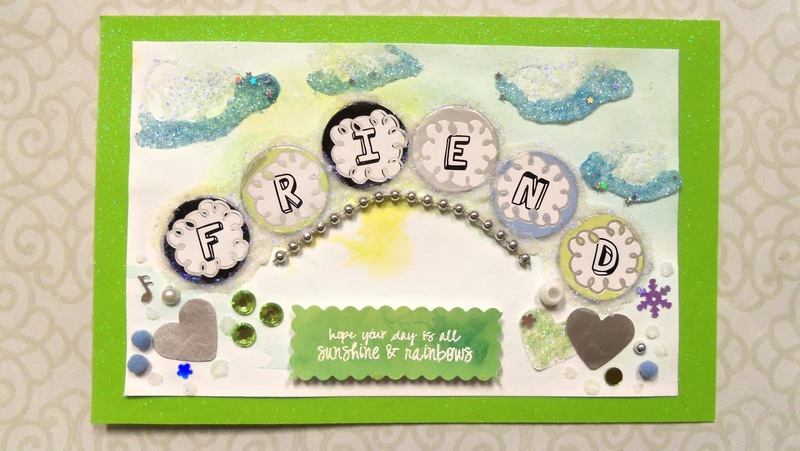 I am loving this card for several reasons: I LOVE the whimsical and almost fantasy look that Tam's lovely stencil brings. I now have a way to use some of the stack of 300 zillion acetate sheets my MIL had for nearly 2 decades and gave me a few years ago. (Be watching for lots of shakers!! Ha!) And, finally, I love this way of using bunches of sequins from my stash without getting glue all over my fingers!!! Ha! Hey, shaker cards win in tons of ways!!! Hope you enjoyed my card, today! Have a lovely rest of the weekend and beginning of the new one. 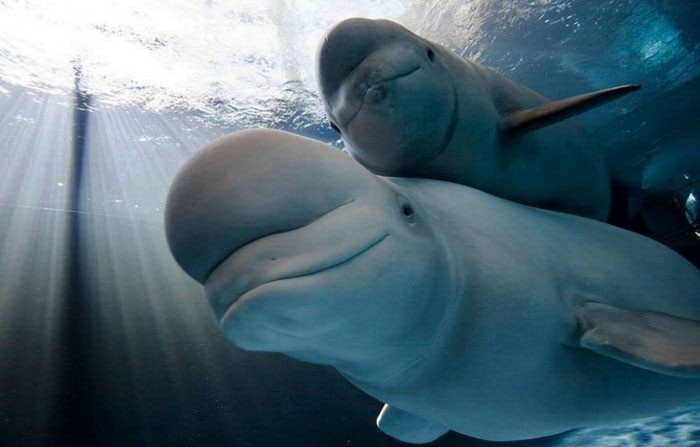 Beluga whale mother giving her baby a piggy-back ride. 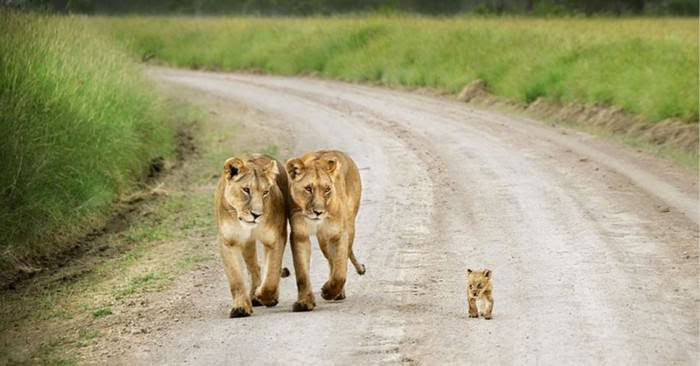 "It is in the nature of cats to do a certain amount of unescorted roaming." Here is my last installment for the MFP Speedy Fox and Friends Challenge - Masculine card with Navy Blue. I stamped and heat embossed this sailboat image from the MFP Silly Shells stamp set. (THANKS, MFP!!) 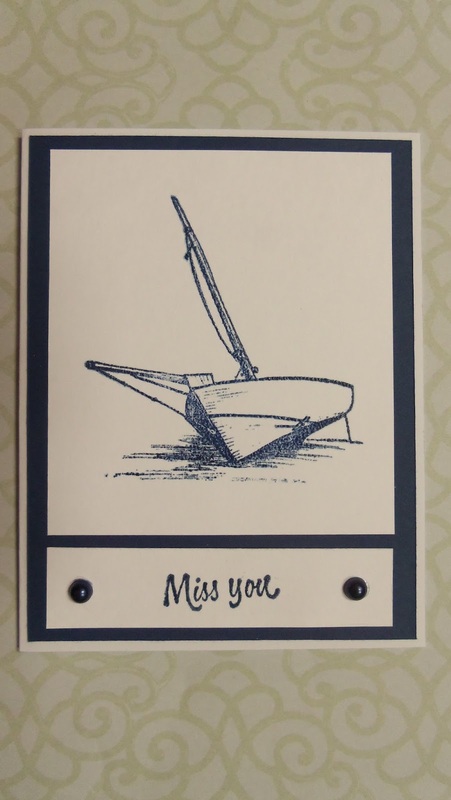 For some reason, it seems like a very sad and lonely image to me, so I made this into an ultra-simple Miss You card that I probably will send to my hubby some time when he is on a work trip. 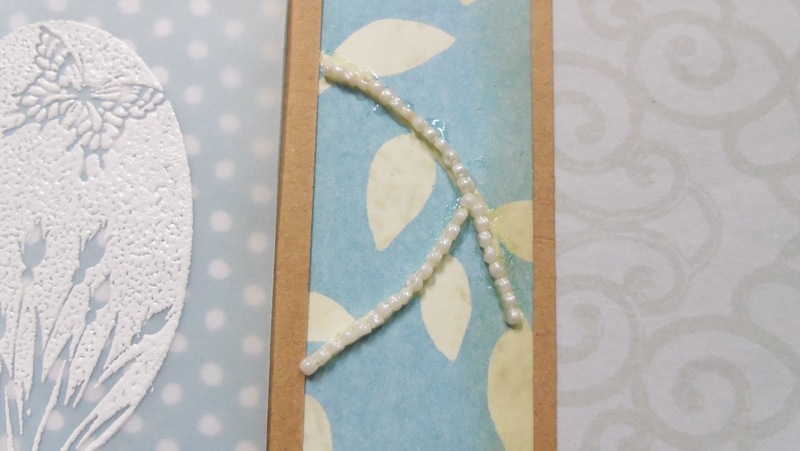 Other supplies I used for this card include: SSS Soft Navy Ink, SSS Soft Navy Cardstock, white cardstock from my stash, clear embossing powder, adhesive blue pearls. That's all for now. Hope you have enjoyed my series of Masculine cards using Navy Blue! 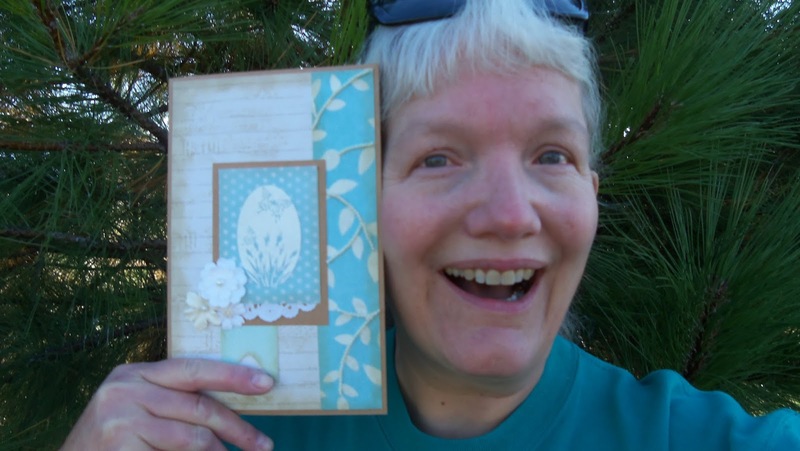 I am here with #4 of my 5 cards for the MFP Speedy Fox and Friends Challenge - Masculine card with Navy Blue. As I mentioned, I am departing slightly from the 3 very simple cards I already made. This one is more colorful because of the Autumn theme, but still simple enough to be suitable for a man. 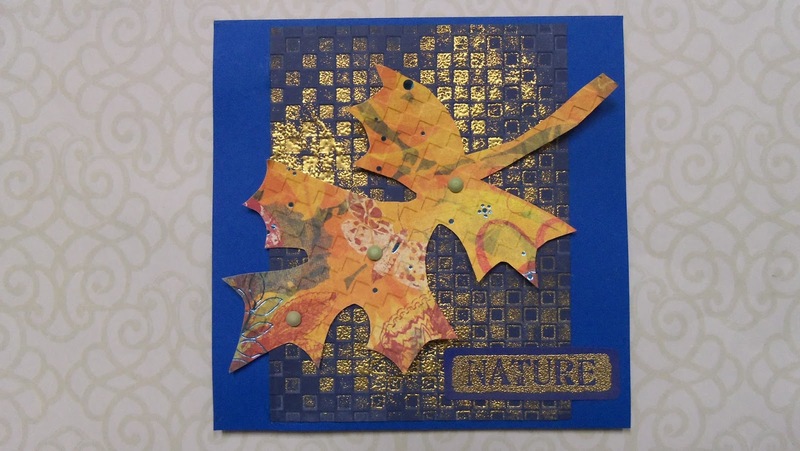 For this card, I pulled out my favorite of my autumn leaves I cut from some gorgeous K&Co. paper. This oak leaf is traced from a stencil I made of one of my own free-hand leaf drawings, of which I am inordinately proud. Ha!! (Those of you who are skilled and naturally-talented at drawing have no idea what it is like for those of us who are totally pencil-challenged!!) 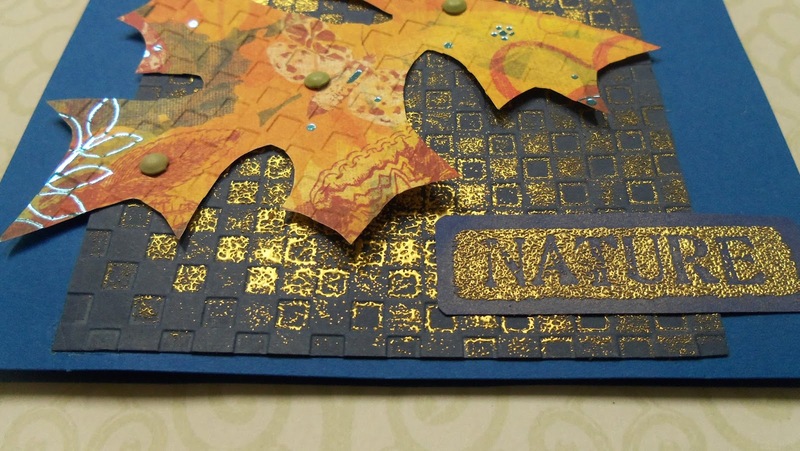 I ran the leaf through my Big Shot with the Checkered pattern Darice embossing folder to give a hint of texture. My background is a piece of SSS Soft Navy cardstock (a very nice heavy-weight paper!) with the same checkered pattern dry embossed into it. Then I applied my Versamark pad not too evenly all over that piece and heat embossed with gold. Love the variations in coverage! I thought brads seemed manly-looking, so I used them to attach my leaf to the background. (Besides, they were still out on my craft table from the 1-2-3-4 Challenge....Ha!!) I like how they allow the edges of the leaf to lift away from the card a bit for some dimension. My NATURE stamp is from the MFP Nature's Brushstroke stamp set I won. (THANKS, MFP!!!) 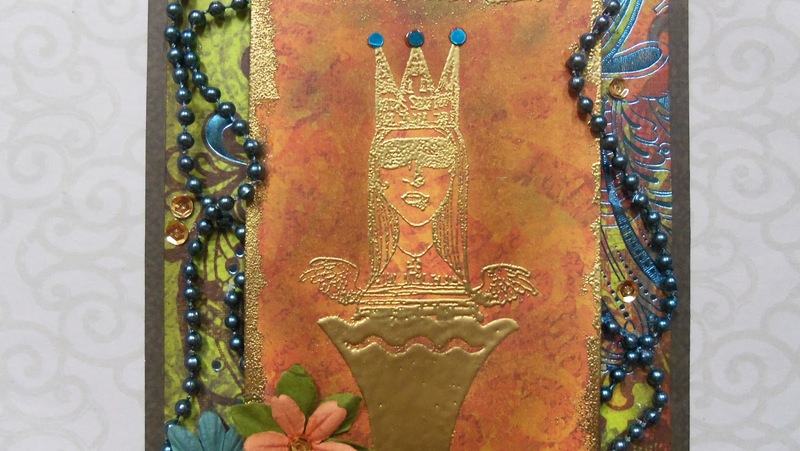 I used the same gold embossing powder for it and I love how it subtly blends in to the background. I mounted it all on a deep blue card base. How do you like it? Is it masculine enough? I was afraid to ask my hubby! Ha. Hope you are having a wonderful week. Thank you for all your lovely comments!!! Going to the market........probably on someone's back porch. I'm back with yet another card for the MFP Speedy Fox and Friends Challenge - Masculine card with Navy Blue. As I mentioned, I got super-inspired by this combination and had a lot of fun making this series of relatively unadorned cards!!! 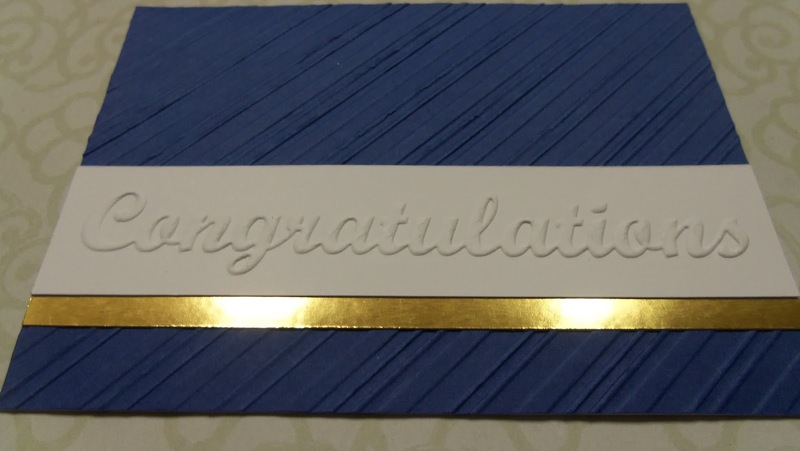 This time I used a new "Congratulations" embossing folder from my Darice - Phrases 3 Pack with that fabulous Core'dinations Heavy Weight cardstock I talked about here. LOVE!!!! 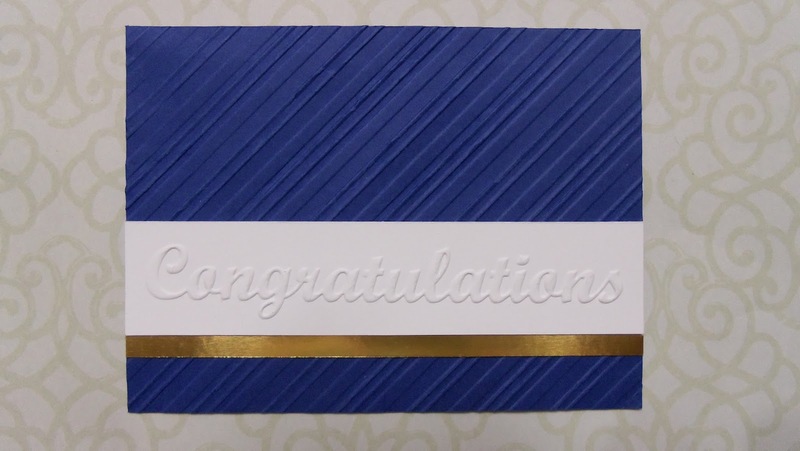 I really noticed the difference in weights when I used my diagonal stripes embossing folder for the navy blue background. It nearly cut through the blue cardstock.......and in fact a small corner tore off which I had to repair. I didn't have any hint of that problem happening on my previous card using the heavy weight white. To add a bit of shimmer, I had to use some of my favorite metallic color - GOLD!! I placed a narrow strip from the DCWV Foiled Cardstock, which I got for 50% off at JoAnn's recently because it was dinged up a bit on the edges. (Hey, it was already 40% off and so I told them I would buy this slightly damaged one if they would come down to 50% off. They did! Yay!!) 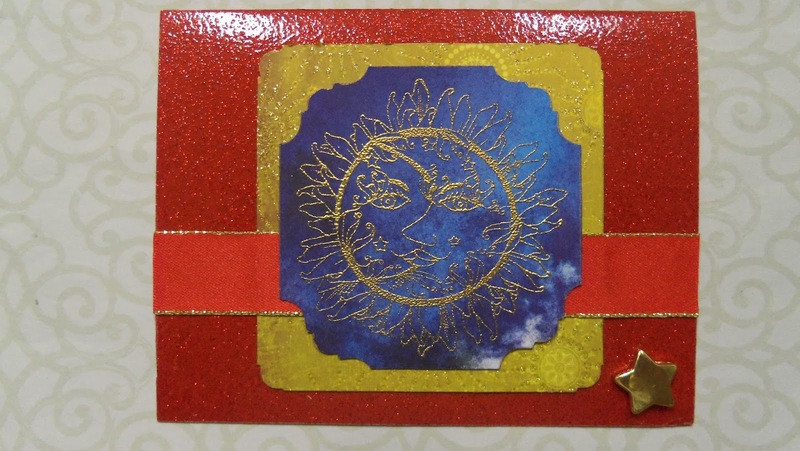 Jennifer McGuire recommended this foiled cardstock on her site recently, saying a little goes a long way. So instead of cutting a huge chunk to completely surround my greeting, I used one little slice. Thanks, Jennifer! I love the more restrained look for this masculine card. That's all for now. I will switch gears a little bit for my next card as I help usher in Autumn. 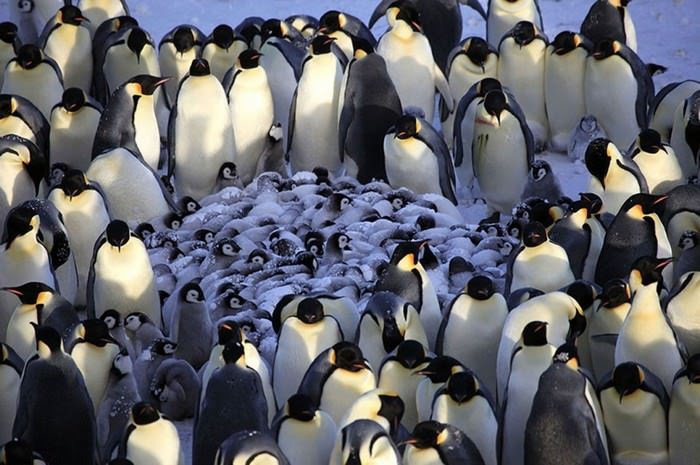 Amazing that penguins keep their young all together like this!!! 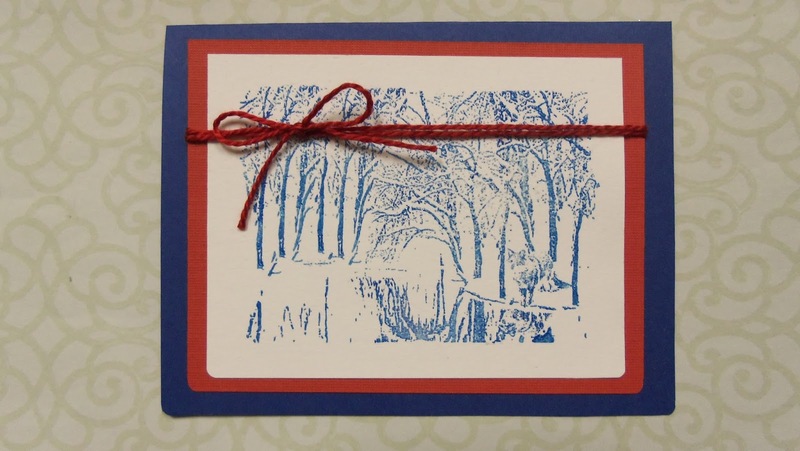 In keeping with a simpler and less-adorned style for the masculine theme, I relied on a few lengths of thrift store ribbon laid along the lines of embossing for dressing up this card a bit. Simple, but I like the look. 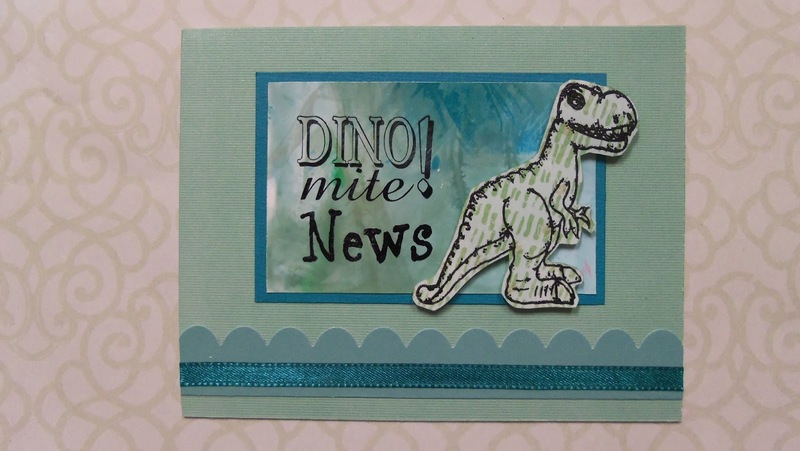 Hope you liked my card and my review for the cardstock. 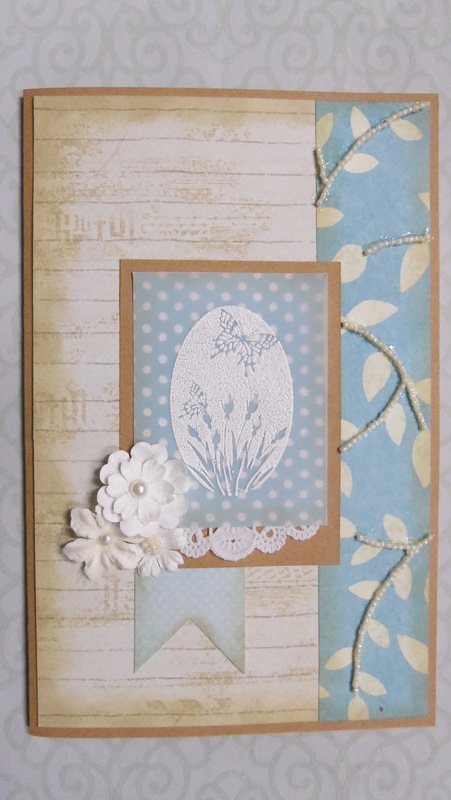 I'd love to hear what cardstock you find is perfect for your card techniques. "When you come upon your cat, deep in meditation, staring thoughtfully at something that you can't see, just remember that your cat is, in fact, running the universe." I have been busy making cards and finally have some time to post some of them. 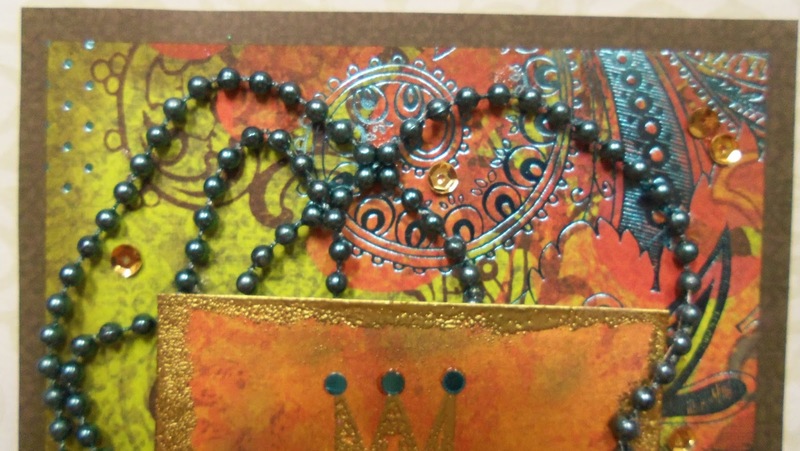 I was super-inspired by the MFP Speedy Fox and Friends Challenge of making a Masculine card with Navy Blue. So I have made a number of them to enter. 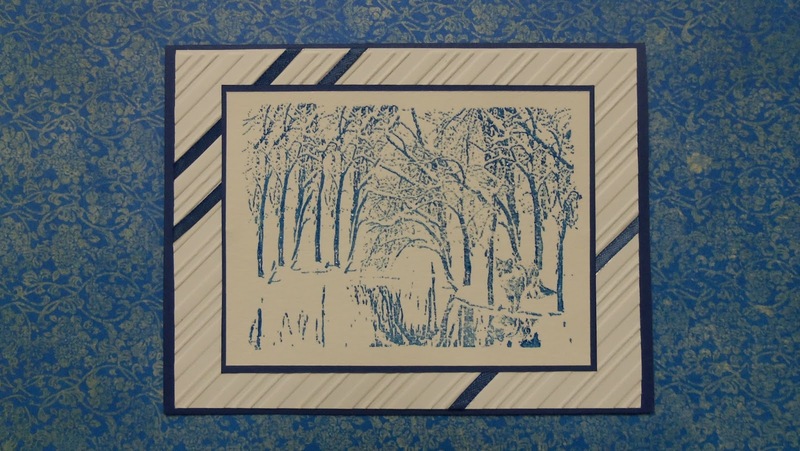 This one uses the big wintertime stamp from the MFP What a Fox stamp set I won from them. (THANKS, MFP!) Do you see the fox on the hunt in the image? I rarely make strictly masculine cards, but these were really fun because I got to focus on using a big stamp and trying out textures with the color twist. For this one, I pulled out some thrift store red twine and matted my focal panel with red over the navy card base. The simple design helps keep the beautiful scenery stamp at center stage. I rounded the lower corners to add just a hint of interest. Ding.....ding....ding!!! New Follower Introduction Time!!! Actually, today I am reintroducing Brandie Partello. I had mentioned her recently as a new follower, but my Grandma-brain (poor old thing!) had failed to make the connection with her and her blog: Just a Piece of Me. Top on her blog right now are some gorgeous autumn cards. One of them looks for all the world like leather! Beautiful work. Thanks, Brandie, for your support and encouragement by becoming a follower. Here's another ginormous smile for you!! That's all I have for you on this post. But I will be posting my other Masculine cards soon!!!! Thanks, always, for stopping by and leaving your wonderful comments! 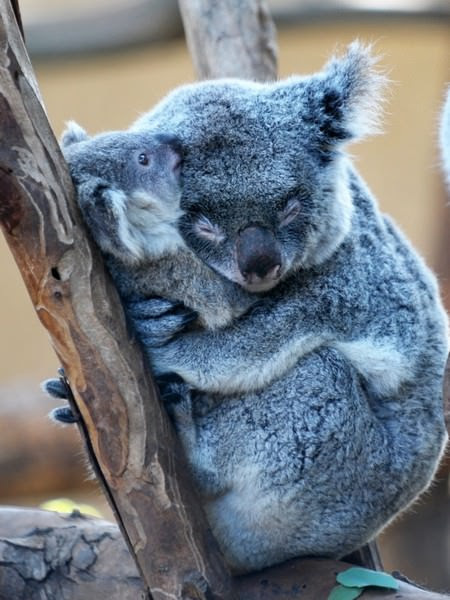 Love these mommy and baby shots. So sweet!!! "Nothing can exceed the affection of a cat to those who treat it kindly." I used my new MFP Heavenly Harmony stamp set (THANKS, MFP!!!) 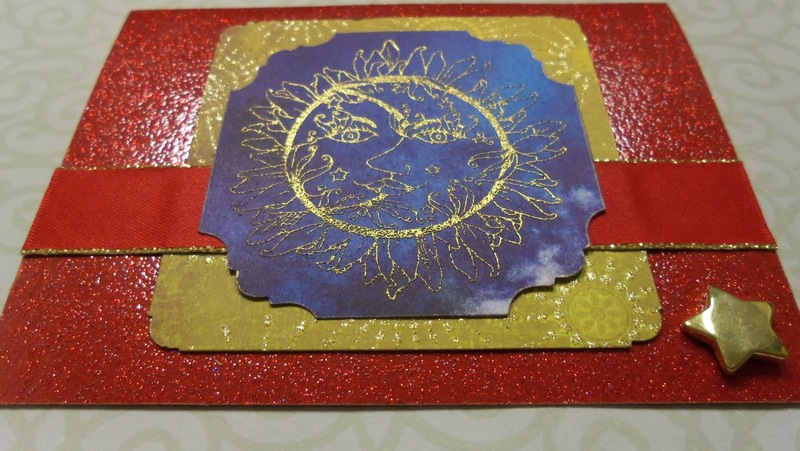 for the sun/moon image and embossed it in gold on DCWV Stardust paper. It doesn't show up as well as I hoped against the blue......(sigh). I snipped the corners with some decorative corner scissors and went around the edges with a gold marker. New Follower Introduction Time!!!! This time it is #61!!! Jacki Daniels of Crafting in My Kitchen is my newest follower. Folks, you MUST go look at Jacki's blog. Her creations are out-of-this-world gorgeous. She makes her own intricate and glittery embellishments and combines them with such artistry that they are indeed a wonder to behold! I am afraid to ask her how long something like this takes her to make because it would take me years to complete even one of them and she probably does it in a few hours or maybe a couple of days! Amazing crafter!!! 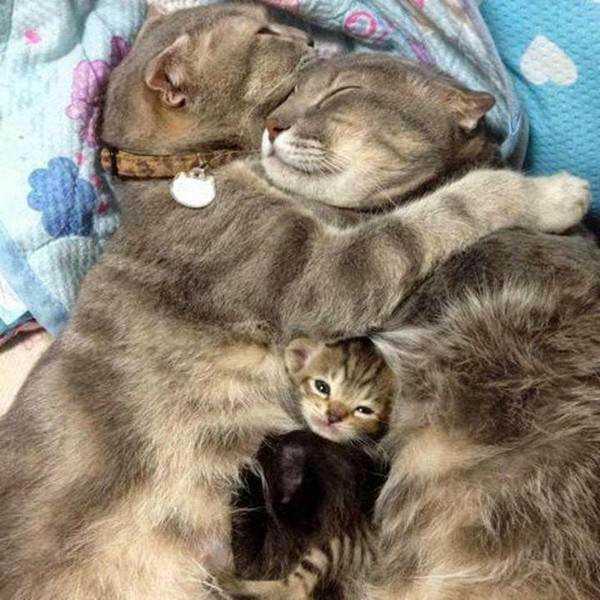 Did I mention she has a couple of kitties on her sidebar? :) Thank you so much, Jacki, for becoming a follower. This ginormous smile is for you!!!! Thanks, everyone, for stopping by today. Hope your week is going well!!! "The love of dress is very marked in this attractive animal. He is proud of his coat, and cannot endure that a hair of it shall lie in the wrong way." I am here today with a card for the MFP Simple Salutations 1-2-3-4 Challenge (1 image, 2 flowers, 3 papers, 4 brads). This card was surprisingly difficult for me to put together, even though I have tons of designer paper (my hubby might say this is literally true!) and flowers galore in my stash.....not sure why I had so much trouble getting a concept for it. 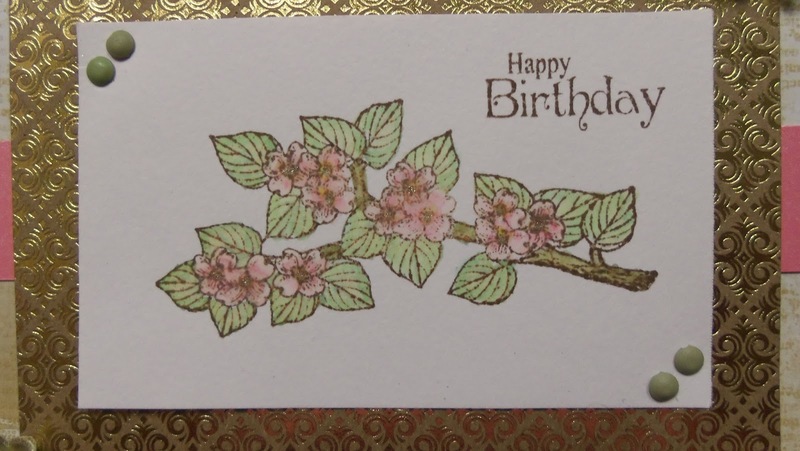 I stamped my dogwood image with Memento Rich Cocoa ink and used my waterbrush and Gelatos to paint it. I couldn't resist mounting it on this pretty DCWV foiled kraft paper. You know me and gold! LOVE. I put a bit of sparkle in the centers of the blossoms with a sparkly gel pen. The brads have been in my stash for a loooong time. I'm not sure if I've ever used them before or not.....maybe. 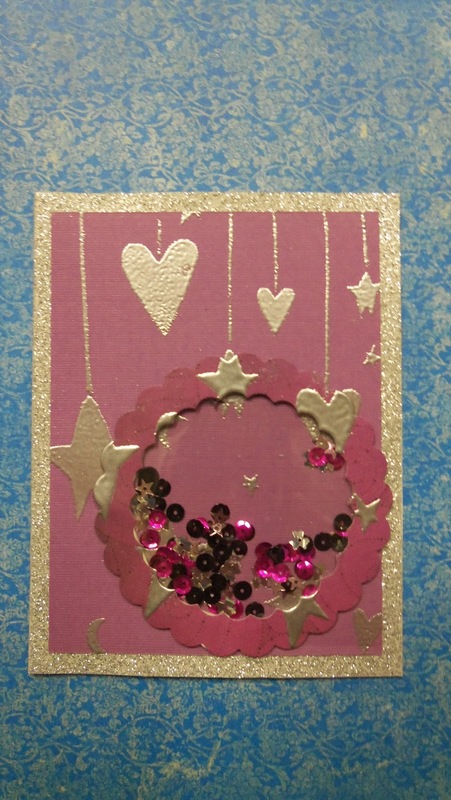 The scrap of pink shimmery paper I used was too wide and not long enough for my card. So I cut it lengthwise and glued it together, hiding the seam beneath the upper panels. That can be our secret, huh? 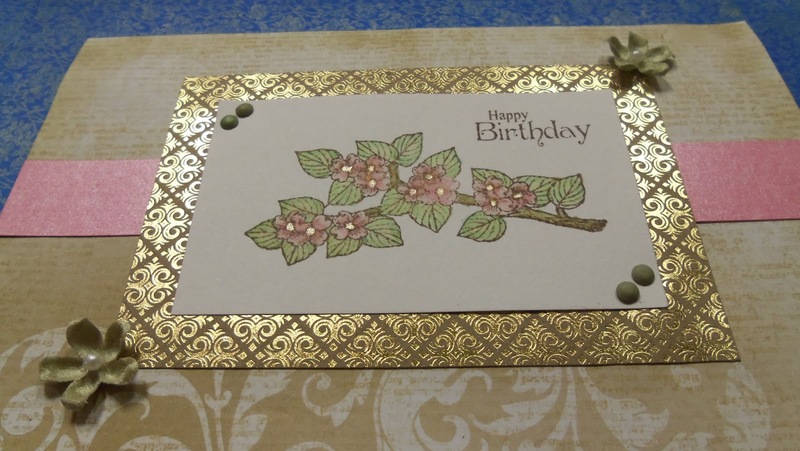 I finished the card off with a couple of velvety Prima flowers. I love the soft look and the texture they bring. Ding-ding-ding-ding!!! New Follower Introduction Time!!!! Welcome to followers #59 and #60!! Brandie Partello - I sorry that I can't share any info on you, Brandie, although I think you have commented and I replied. I wish I could find it! I would love to introduce you better. If you have a blog you would like for me to share, please send me a link using the sidebar thingy. At any rate, I am so glad to have you as a new follower. This ginormous smile is all for you!!!! craftyamiga - Another new member and I don't have any blog info to share for others to know where to visit. If you would like to send me a link to your gallery or blog, I would be delighted to post that update to your introduction. In the meantime, this ginormous new-follower smile is yours!!! Thanks so much for becoming a follower!!!! Thank you all for your enormously generous and kind comments on my projects. I have said to my family that the average rating for comments on a craft blog seems to be 5 stars out of 5 stars....."Never is heard a discouraging word".....but I think you, dear readers, rate an average of 6!! THANKS soooooo much!!!! You make my day!!! "Oh, cat: I'd say, or pray: bee-ooootiful cat! Delicious cat! Exquisite cat! Satiny cat! Cat like a soft owl, cat with paws like moths; jeweled cat, miraculous cat! I am trying to keep this post short, so I will do my new-follower introductions on my next post, when I can do it properly. Hope you like my card! Have a dino-roaringly wonderful week!! 5. 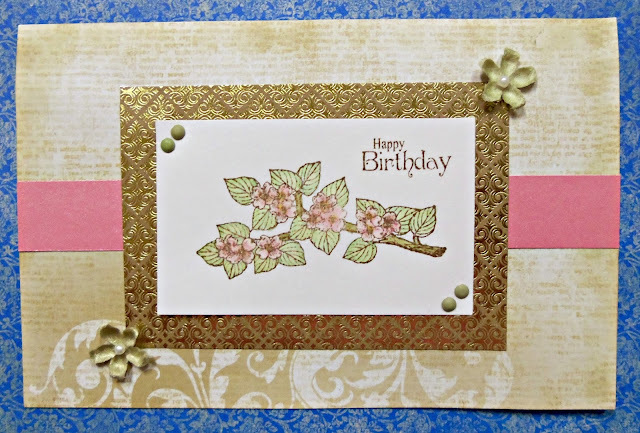 DRS Designs Challenge #139 - I'm All in Knots -- Use Ribbon, other than in a bow. I haven't written a cat update for a long time......been too busy with Little Peach and other matters, I guess. When my daughter's family ended up moving in with us, they brought 2 adult cats and 3 kittens......these are in addition to the 20 we already had!! The babies are so sweet and are growing fast!! The inside old-lady kitties, Shy-Cat (she's the one on my header) and Aliyah, have done remarkably well adjusting to the little aliens. Even Othello hasn't freaked out and is becoming buddies with Caspian. Top to bottom (sort of): Brian, Caspian, and Judith. Caspian has the "best spot" in between his warm littermates! 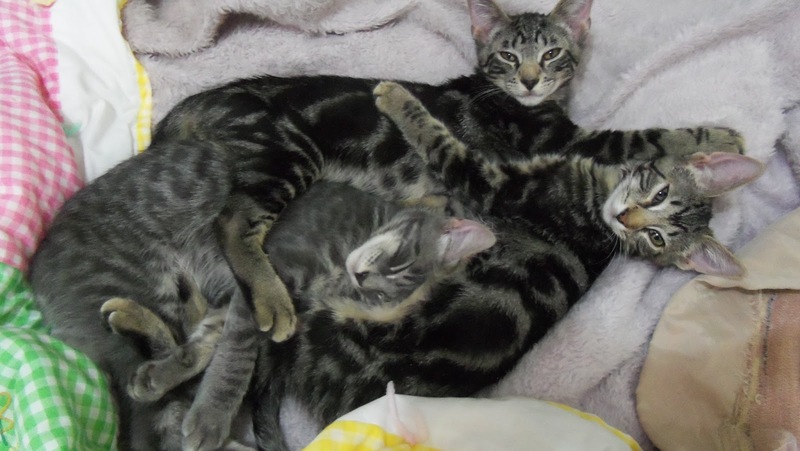 I snapped this picture yesterday of the three kittens all nestled together on my bed with a quilt and fuzzy robe. That lavender fuzzy robe has comforted untold numbers of kitties over the many years I have had it! So precious!! 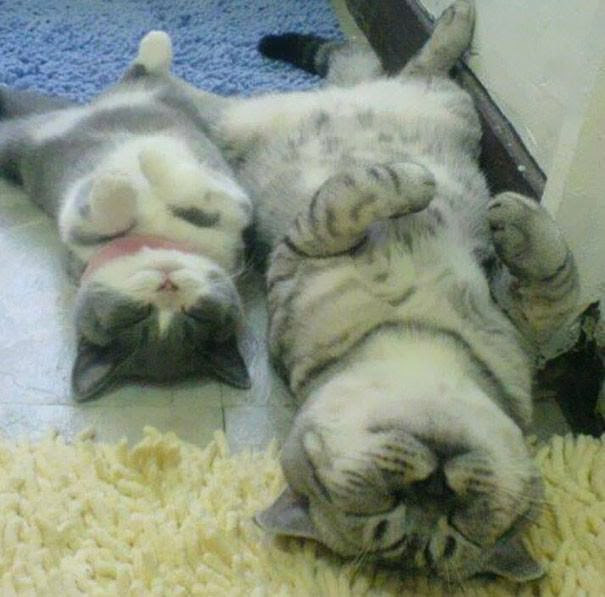 "Perhaps a child, like a cat, is so much inside of himself that he does not see himself in the mirror." I am here today with a special card for someone who is ailing and could use some encouragement. Her name is Edith and I found out about her through Donna Ellis' wonderful blog: Creative Smiles. You can learn more about Edith's struggle with cancer HERE. Perhaps, you would also like to send her a card. I already had in my stash this lovely butterfly image I had heat embossed in white on vellum. I do try to stamp a few extras when I have my sets out. It is nice to have them on hand and often is just what I need to inspire an entire card! I put the vellum over the aqua polka-dot paper (yes, it really is aqua, not sky blue....darn camera!! ), added a scrap of doily beneath, and mounted it on kraft. 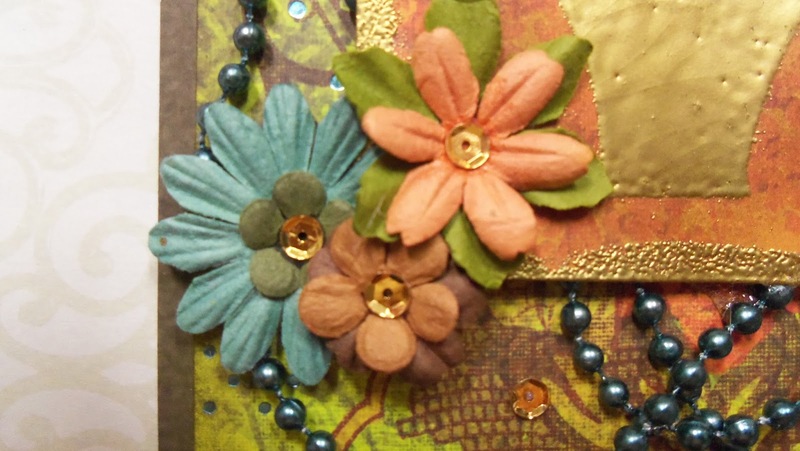 I clustered some Prima and Petaloo flowers together and glued on beads for the center of one. Actually, I really like this effect, but it is hard to keep the glue where you want it. I laid down a line of Alene's Jewel-It and set on the beads. It looks hard and tedious, but what I use is the tip of an unfolded paper clip that has a bit of sticky on it from the glue. I touch it to the bead, which picks up easily, and then set it in place, oriented in all the same direction (in theory). After they are all lined up to my satisfaction, I lay a line of glue over the top of them for additional security. The glue dries clear, so you can't tell it's there.....except where I got some smears of glue on the paper. 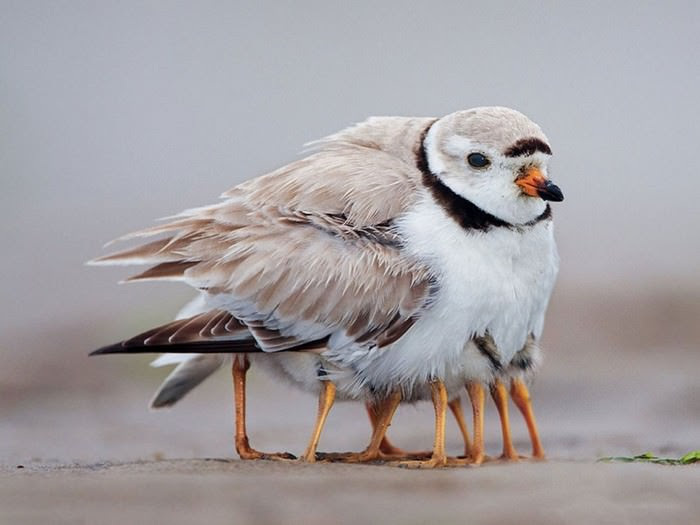 Please don't look too closely!! The process is actually quite easy......otherwise you wouldn't be seeing it on my blog! Ha. 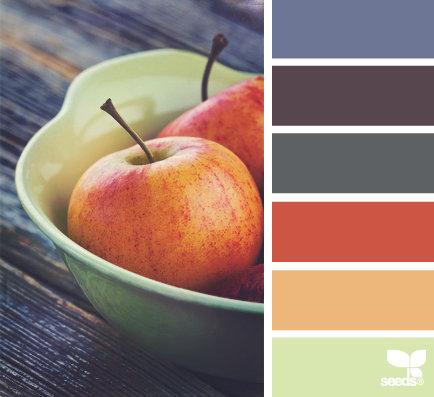 I once again used some of Joanna's lovely color palette from HERE. There's only a day or two left on this color challenge and I will be so sorry to put those papers away. It has been such an awesome combination to work with!! Also, I got totally brave and decided to participate in the Taylored Expressions - Sketch, Selfie, Share Challenge. Did you notice that there is a $250 TE Gift Voucher Random Draw Prize up for grabs???? Wowza!!! I am soooooooooo in!!! One of the requirements of this challenge is to post a selfie of you and your card! EEEEEEK!!!!! Edith, if you are feeling up to reading this, please know you are in my thoughts and prayers!! 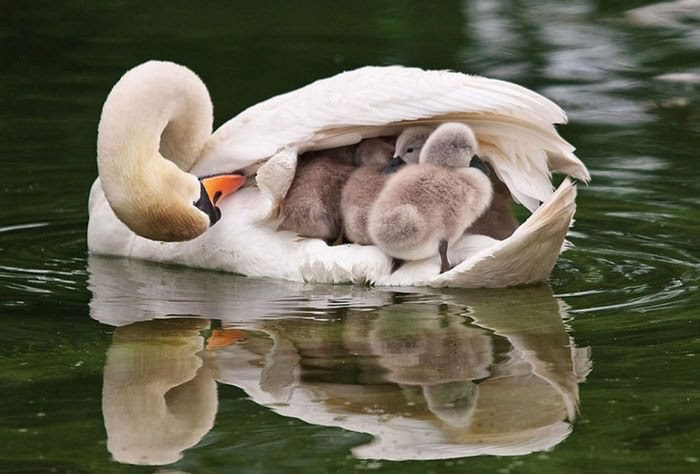 Peace, strength, and comfort be yours. Thanks, everyone, for stopping by. Hope your weekend is lovely!!! 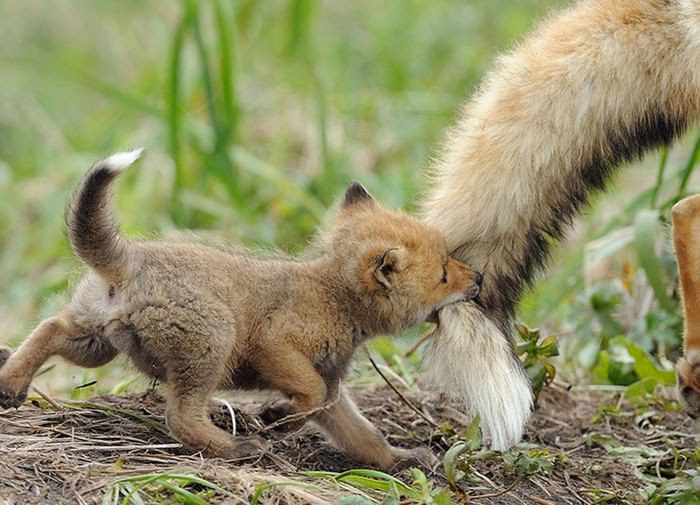 Maybe this is how a little fox holds his mommy's hand. "I must have a cat whom I find homeless, wandering about the court, and to whom, therefore, I am under no obligation. I have already selected a dirty little drunken wretch of a kitten to be the successor to my poor old cat." I was racking my brain (such as it is!) to think what I could make for the MFP Inspiration Challenge - Flower Pot People. Since this gal with the crown has been sedately biding her time unused in my stash for months, she also qualifies as a NBUS item..."Never Before Used Schtuff"....for Darnell's challenge. Here's a closer look at her sitting in her Stamping Up Flower Pot. I heat embossed the flower pot numerous times with gold embossing powder to get a thick smooth coat. Then I stamped her image and heat embossed again. To make her stand out a bit from the background, I sponged with Distress Ink - Vintage Photo and Walnut Stain around the outside of the image, keeping her face lighter. Then I inked and heat embossed around the edge of her panel with gold. I chose some delicious K & Co. papers in wonderful autumn colors for this project and really love the blue foil accents in the background paper. So I pulled (and pulled...and pulled) out this string of metallic blue faux pearls. After trying to figure out how to use them on here, I finally just draped them all over the background and laid the image panel on top. LOVE the look!! Beacon 3-in-1 Advanced Craft Glue came to the rescue for securely adhering this viperine strand!!! Yay!! (See, I told you that failed "rainbow" project had a good takeaway!!) It also was just the thing for putting my image panel down on top of the beads. 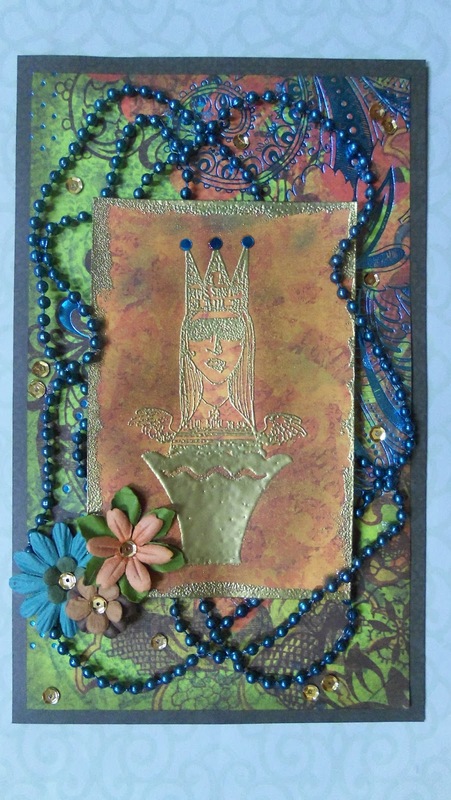 Some amazing Prima Flowers, a few blue accents for the crown, and gold sequins here and there finished off the card. Here is an angled shot so you can see the lovely metallic sheen. Yum!!! I have to tell you about the amazing deal I got on a bunch of Prima flowers!!! If you LOVE Prima flowers and you are always hunting for the right color, shape, and size for your projects, you MUST look into this product: Prima Wildflower Mix. The product description on the JoAnn's page says it is 72 count. It is NOT. It is more like 372 count!!! I got the item (reg price $15.99) when it was half-price thinking it was still pretty expensive for 72 flowers, but I do love my Prima...... However, when I took this out of the JoAnn shipping box, I nearly lost my teeth!! This is a biiiiiiiiiiiiiiiiiig tube of flowers. The description says 7-3/4" x 3", which is correct. But the flowers are really stuffed in there and the net weight of 1.20 oz doesn't nearly communicate just how many flowers you are getting!!!! They are of all shapes and sizes and colors and include some leaves, too. I get the idea that these are the collected leftovers or end runs from their factory. Yay!!! I love having the huge selection!! Some I recognize from other Primas I already own, but most are new ones to me. So, if you love flowers as much as I do, put this on your JoAnn wishlist and wait for a great sale....then snag it! Hope you enjoyed my card today. I had a lot of fun with it! Also, let me know if you like my product alert mini-reviews (like I did with Beacon 3-in-1 with my rainbow card and today with the Prima flowers). If so, I will try to do more of those, too. 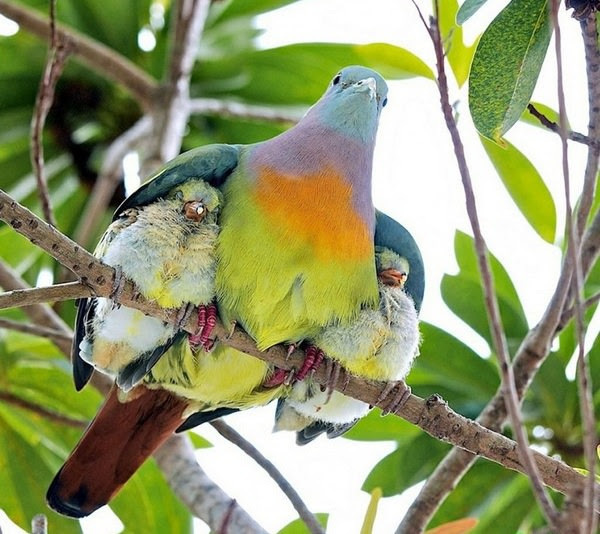 This mother found a good way to keep her babies warm! "Cats do not wear their hearts on their sleeves, which is not to say that they do not miss you when you are away. However, they feel that you have behaved very badly and may not be very civil when you return. After you have apologized, normal relations can be resumed." I am back after a little break with my giveaway. As you know, I try to reply to all my comments, but I did not on my giveaway post.....so I wouldn't get all confused on my count. :) I will catch up on my replies to other posts in the next few days. Thank you to all who comment so regularly and to my new readers, also!! Also, I hate to throw anything away. But sometimes when I am getting out my little sequins or flowers or other doo-dads, some of them creep under other stuff and I find them after I have put the others away. (I do put some stuff away!! Ha.) So I keep a little tiny plastic box with a snap on lid handy to put stray stuff in when I see it peeking out from beneath my computer or cutting mat. I have a round container for things that are a bit larger that have slithered under sheets of paper. If I don't capture them when I see them, they breed. Yikes!!! 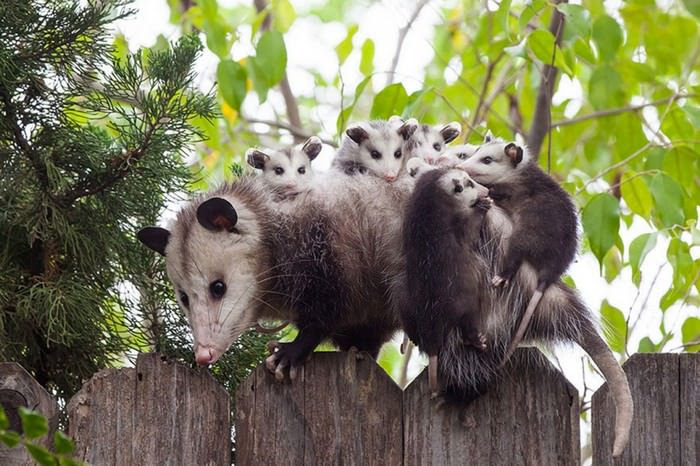 Kind of like cats! I was determined to use some of this stuff and have named this miscellany W-H-A-T.....What's Hiding Around There??? So that's what today's card is.......a "WHAT?? Card". 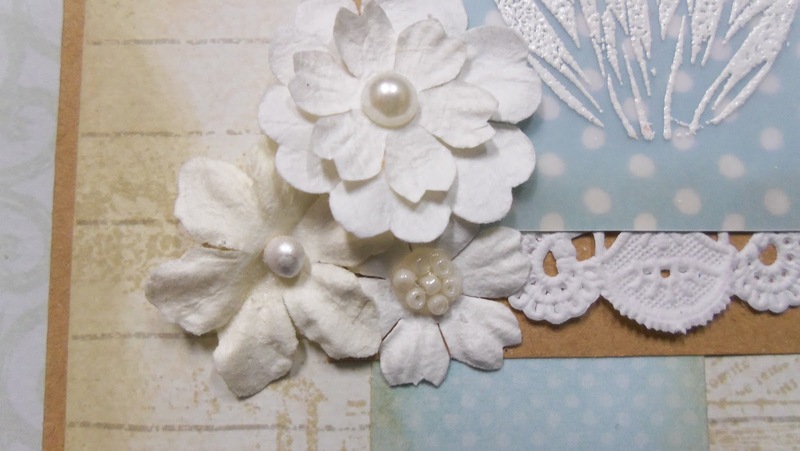 The rule is, the embellishments have to be stuff I have collected from the nooks and crannies of my craft table....or at least from scraps, leftovers, or rejects that are still out from other projects. The result (as you will soon see) will make all of you say........"WHAT?? in the world did she just post????" Ha. 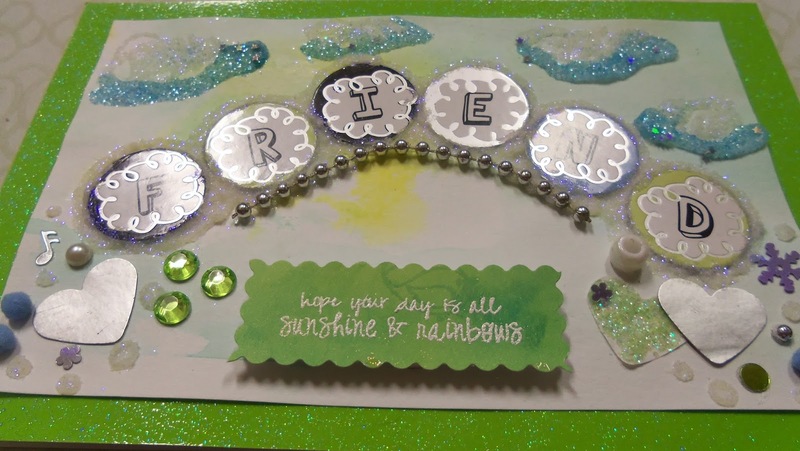 My idea was to make the letters arch into a rainbow with all the little sequins, etc as sort of the treasure at the ends. I think it was an epic fail, but I am not proud.....so I am still going to post it and have you see it. Ha!! I used water color paper background from my failed attempt at the saran wrap challenge, and all sorts of little weird things in my WHAT box. Short string of metallic beads? Check. I pretty much pulled out everything in green, light blue, white, and silver and piled it on at the ends of my rainbow. Then I thought I needed some clouds. Uh-oh...don't let me loose with glitter!!! White glittery clouds weren't defined enough, so I lined them with blue glitter, too. And glittered all around my chippies. Here's the (one) good takeaway from this WHAT?? 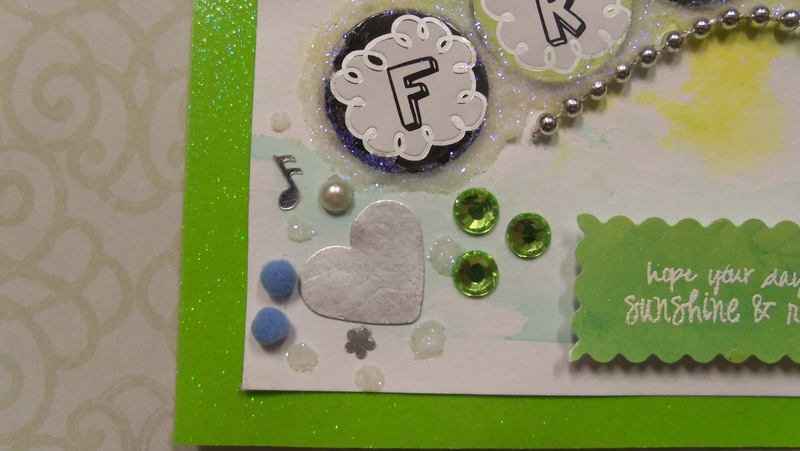 Card (besides feeling good about using some stuff): Beacon 3-in-1 Advanced Craft Glue is excellent for holding down these weird embellishments. I am kind of an adhesive junkie.....that sounds bad!! !.....but I am always on the hunt for the perfect adhesive for particular situations. I hate chemical odors, so that rules out a lot of products. No-odor Beacon 3-in-1 grabbed onto my stuff with a death grip nearly instantaneously. LOVE it!!! 2. It is notoriously difficult to get anything to stick to glittered stock. I laid down a generous amount of Beacon 3-in-1 and my card front easily and quickly stuck down flat! I am in love!!! My only complaint is that fine tail strands of the adhesive do tend to issue from the bottle after you quit squeezing and lift away the bottle. Fortunately, they dried to a non-sticky string almost immediately and were easy to swipe away. Also, it's a bit spendy, but half-price at JoAnns made it affordable.....and worth every penny for these difficult applications. I hope my description of the Beacon 3-in-1 has been helpful to you. arlsmom aka Lynda -- Lynda must have seen me enter at Red Rubber Inspirationals since she is one of their star designers. I visited her blog which is literally busting with all those fabulous badges for winning challenge after challenge after challenge. When you see her cards, you will understand how that happened!! Gorgeous, with astonishingly beautiful coloring. Wow!! Oh, and have you noticed the new little kitty peeking at you from the corner of the page??? I snagged the code for that little widget off her blog, too. LOVE it!! WELCOME, Lynda. Thanks so much for your encouragement and support!! This ginormous smile is all yours!!! 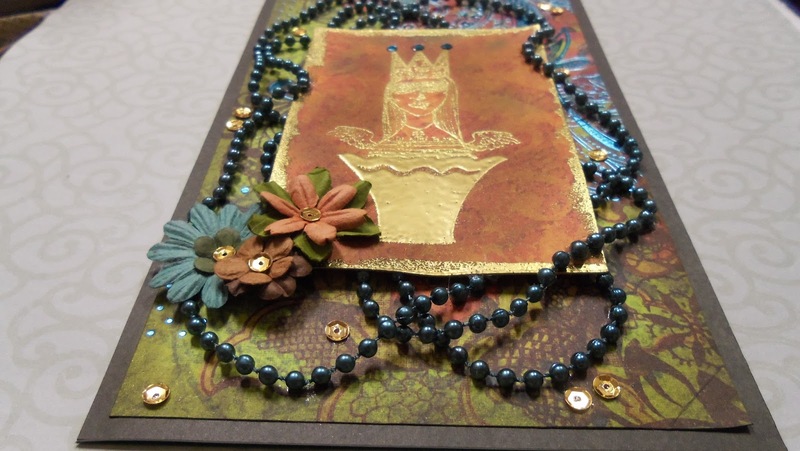 When I introduced Sue D back on this post, I didn't know about her Split Coast Stampers gallery. Please visit her there. My computer and SCS do not get along, for some reason, so I can't leave comments there. But you might be able to. She has some really lovely projects there!! Wow.....long post!! Thanks for trudging all the way through it with me. Hope you have lovely things planned for this coming week. If you like giveaways, be sure to check my twitter page. Lots of links there for some wonderful items! !